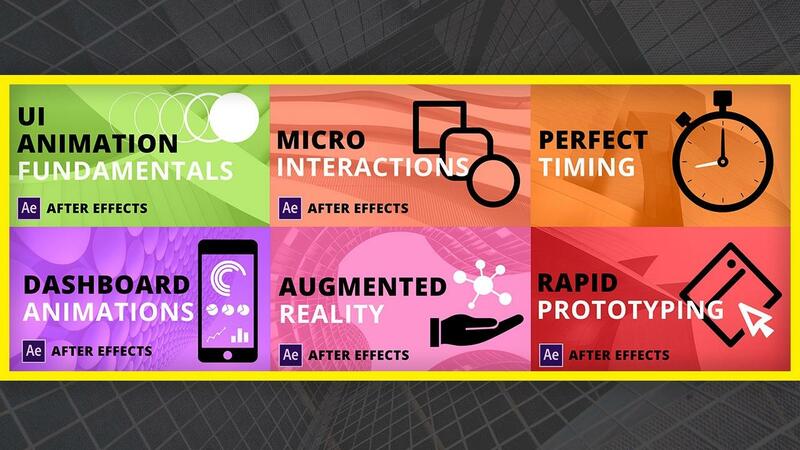 This is a really cool After Effects feature. It’s so simple I hesitated sharing it with you. However, it’s been pointed out to me that I’ve been struck with the ‘curse of knowledge’, as they say. I figured better safe than sorry. Basically, After Effects has this cool feature where you can import other AE projects into your main project. You just drag and drop them in and there they are. Or you can hit ‘Command + i’ if you find dragging things exhausting and morally beneath you. There are a few other details of note, so click the link below and I’ll explain them to you. At 2 minutes in length, this is one of the shortest tutorials I’ve ever created. Upon further reflection, I have found no significance to this fact, so I provide it without further comment. 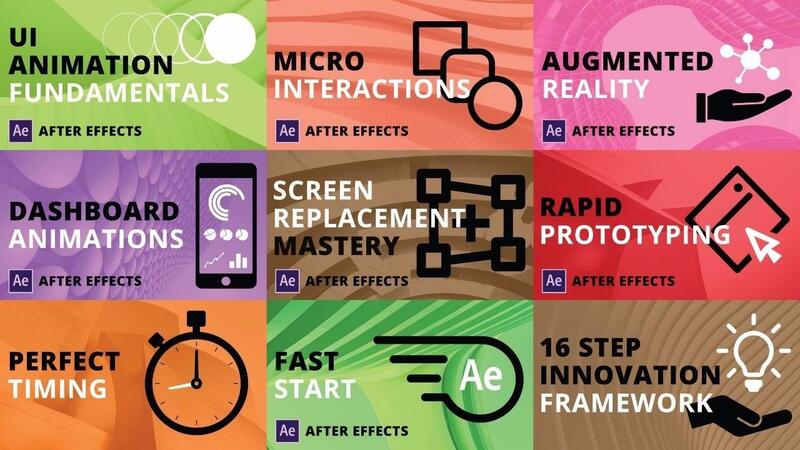 When it comes to UI animation with After Effects, it’s these tips and tricks that make a huge difference in your productivity and your ability to deliver high quality work fast. PS I created some pretty great UI animation training bundles in case you want to learn UI animation from me, and want to save a ton of money. You can check them out here.